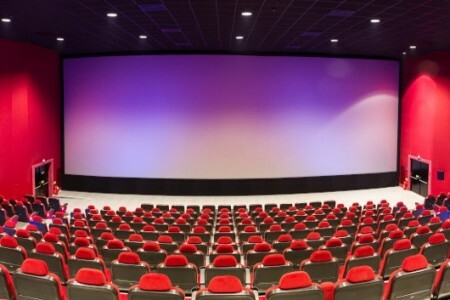 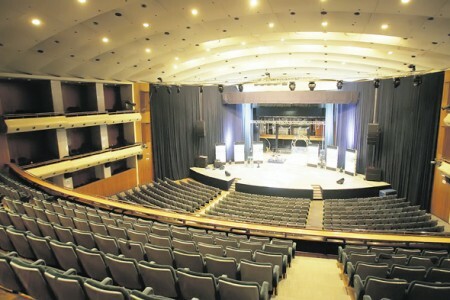 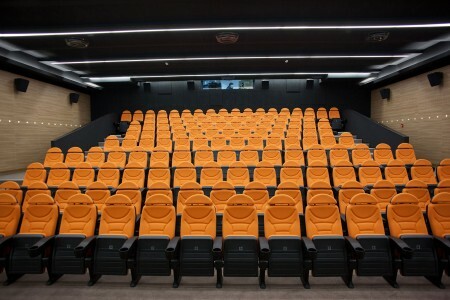 Belgrade Cinema - Belgrade is definitely a city that has a lot to offer, and that fabulous offer includes this list Belgrade cinema with a total of 12 cinemas with 36 top notch viewing halls. 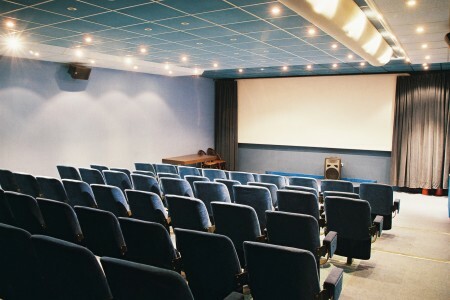 If you are looking for the best video entertainment system, with the latest equipment and the most popular movies you are at the right place. 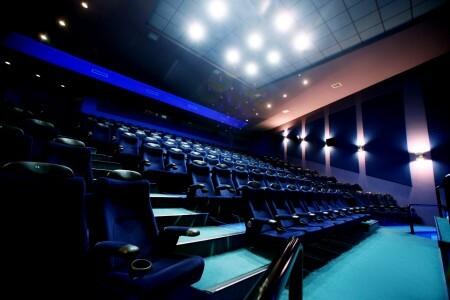 We have prepared a list of the best equipped Belgrade cinema in which you will enjoy every moment of your favorite movies.